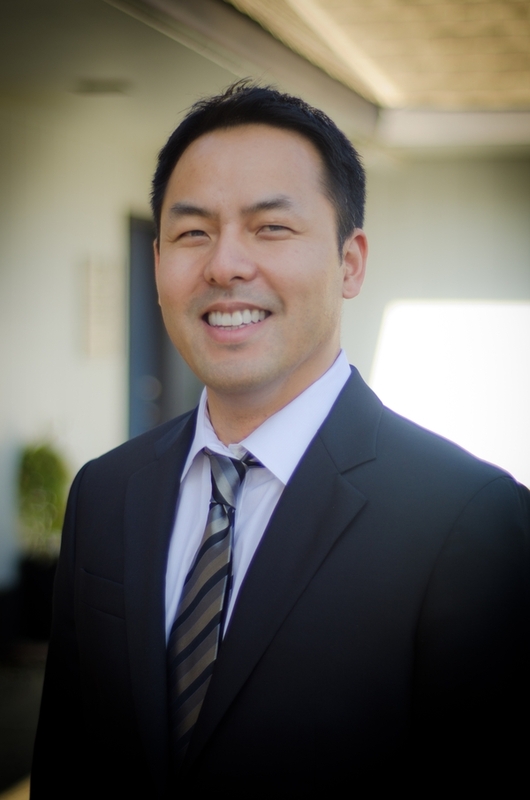 Dr. Chan graduated, with high honors, from the University of California, Davis in 1998 with a Bachelors Degree in neurophysiology and behavior and in 2001, graduated from the University of the Pacific in San Francisco with his degree of Doctor of Dental Surgery. He practiced dentistry for 10 years in So. San Francisco, before beginning his practice in Livermore. Dr. Chan is a member of the Amador Valley Study Club and Interdisciplinary Care Group, with local dental colleagues. He is also a member of the Rotary Club of Livermore. In his off time, Dr. Chan likes to dine out, play basketball, bike and hike. He is interested in history, world affairs and policies and how they affect our everyday lives in a practical way.